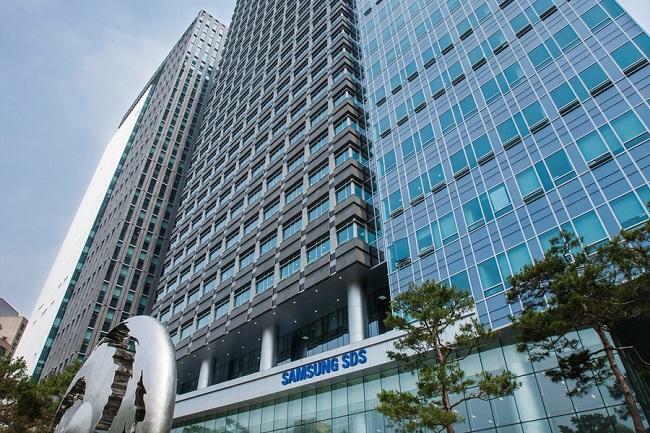 Samsung SDS, an IT subsidiary of South Korean tech giant Samsung Group, has signed a business agreement with Indian IT giant Tech Mahindra to drive the global expansion of its enterprise blockchain platform ‘Nexledger’. First announced in 2017, Nexledger is a blockchain platform built for the enterprise. It empowers organizations to take control of distributed transactions securely and conveniently. The platform has been implemented in various fields such as finance, manufacturing, logistics, and the public sector. Tech Mahindra, a subsidiary of the Mahindra Group in India, provides IT services to more than 900 companies worldwide and has more than 120,000 IT professionals. Under the agreement, Samsung SDS and Tech Mahindra will work closely to uncover blockchain business opportunities in India, the United States, and Europe. They will also cooperate with technology development for upgrading Nexledger.